GDC 2019: Microsoft to show 30 games at the event. 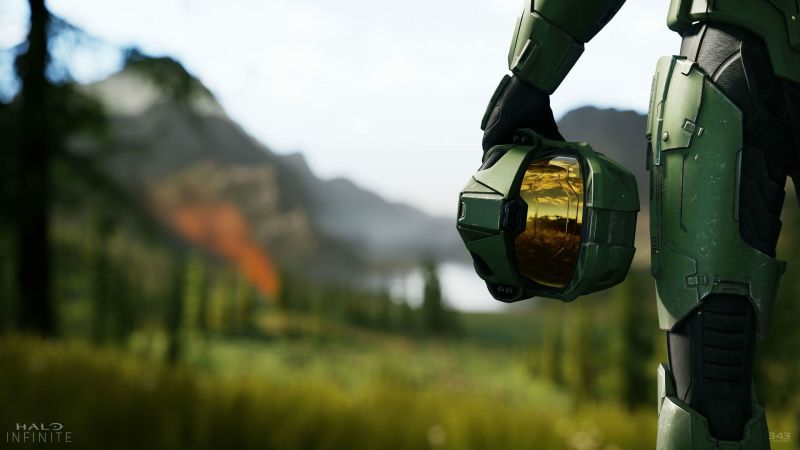 Xbox developer Microsoft is ready to show what's coming to the Xbox One and Xbox One X in the coming months and years and GDC 2019 is their first stop in 2019. Confirmed via their Twitter account, they will be showing about 30 games during the developer showcase media event at GDC 2019. GDC 2019 is set to take place on from 18-22 March at the Moscone centre in San Francisco.